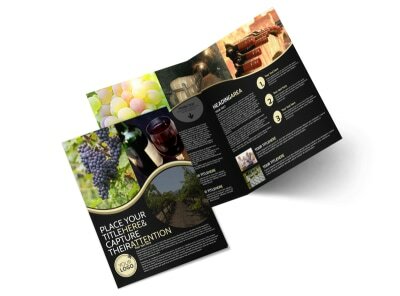 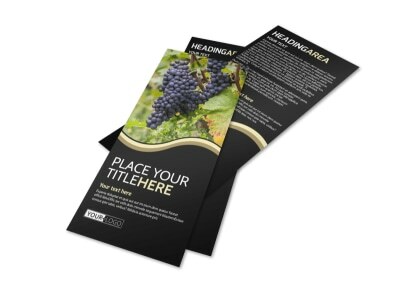 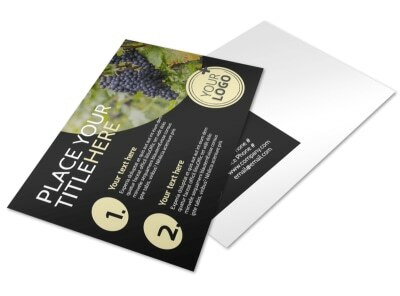 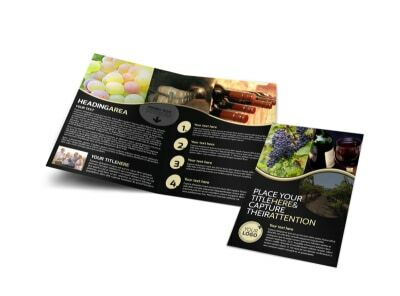 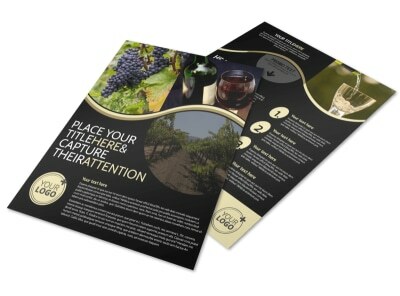 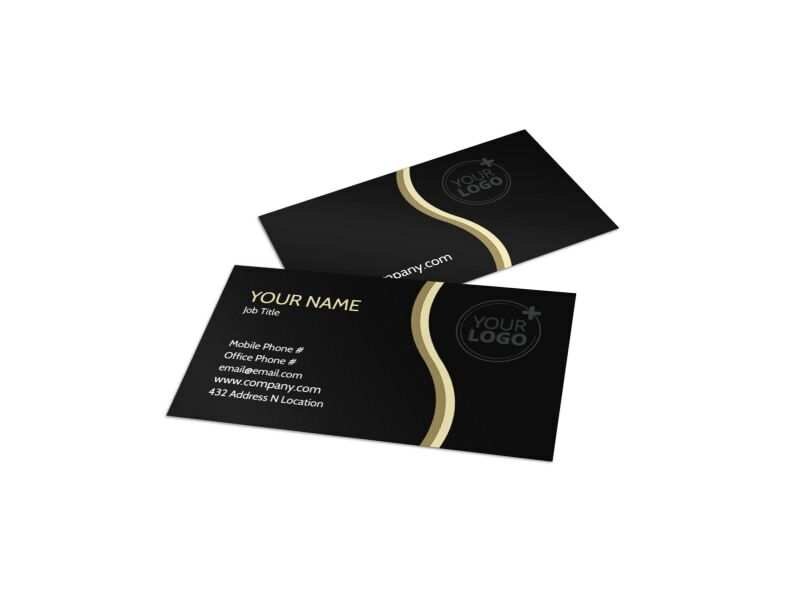 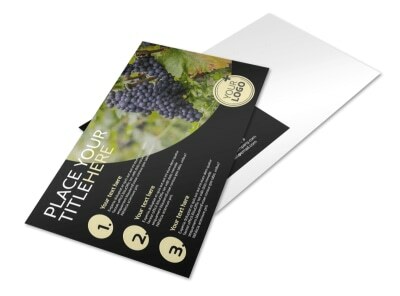 Customize our Winery & Wine Making Business Card Template and more! 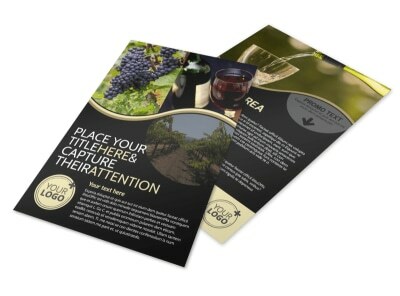 Help build your wine’s brand with your own custom business card that gives them the deets they need to find you. 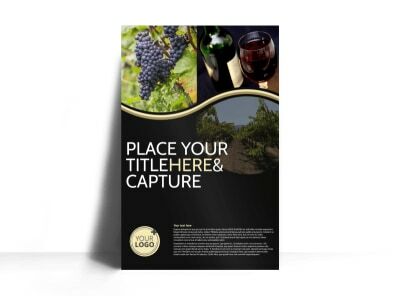 Customize your way by choosing from different fonts and colors to add your text in and then upload images of your own for some added personalization. 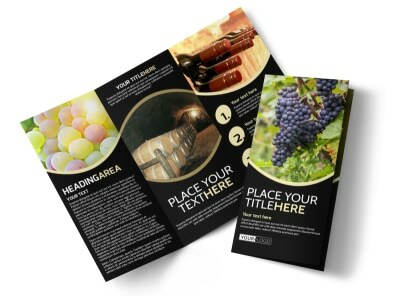 Get started by getting in touch with our online editor today!